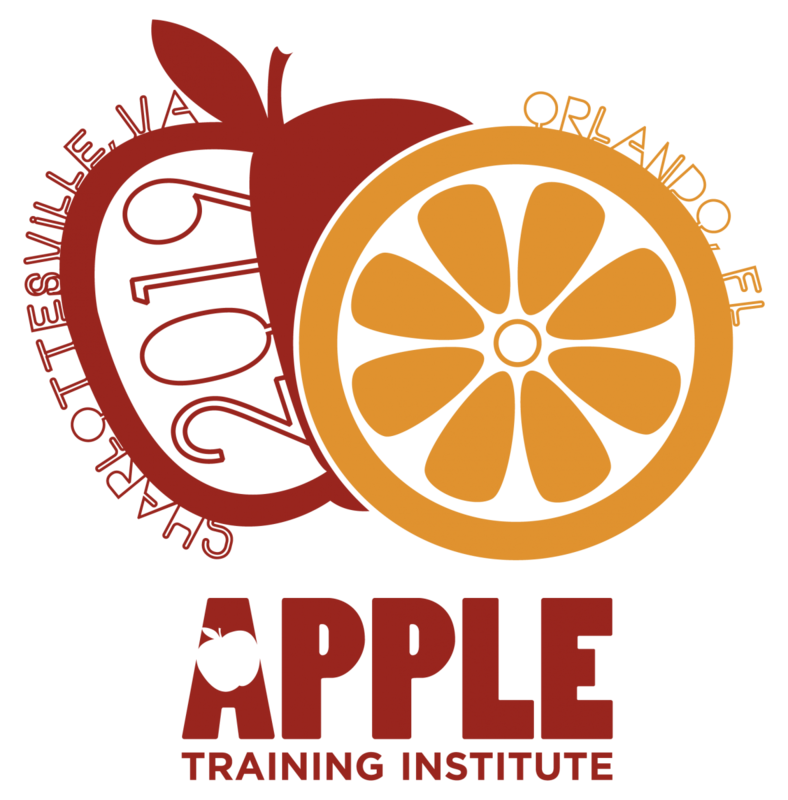 Registration | Apple Training Institute, U.Va. 2019 Registration is now full! Select a team of at least four, but no more than six members as their "prevention" team. At least two members must be student-athletes. You may begin to register team members once your school is registered. Note: You do NOT need to know the individual names to register a team. After a school registers, a link is provided to the designated team contact. It is the team contact's responsibility to distribute the link to their APPLE team. Cancellation on or before November 1, 2018 will result in a full refund of your registration fee. Cancellation made between November 2, 2018 and November 30, 2018 will result in a forfeit of your registration fee ($400). Cancellation made on or after December 1, 2018 will result in forfeiting your registration fee plus an additional $200.